The team at H.A. Leo Crane Service is comprised of experienced professionals that work within many subsections of the construction industry. 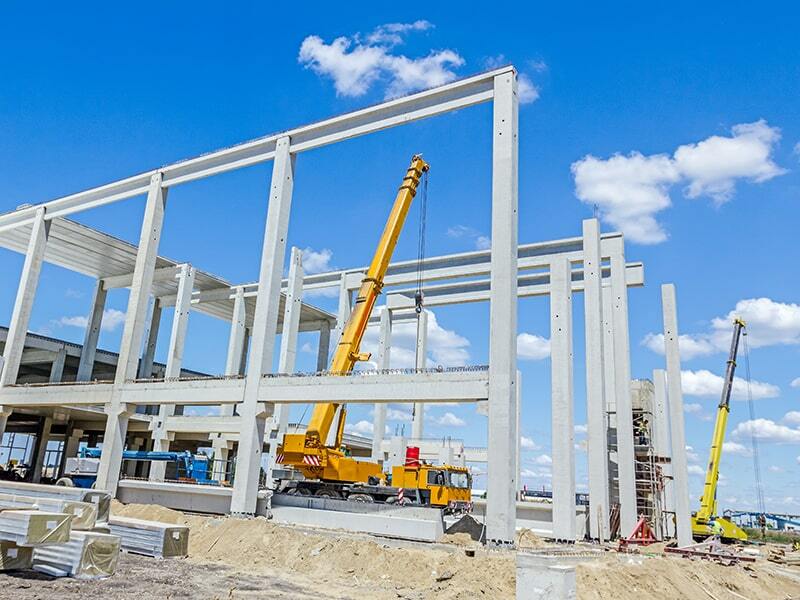 From standard construction projects to bridges and steel work, our cranes will help the process go just as planned. Contact us today to find out more. 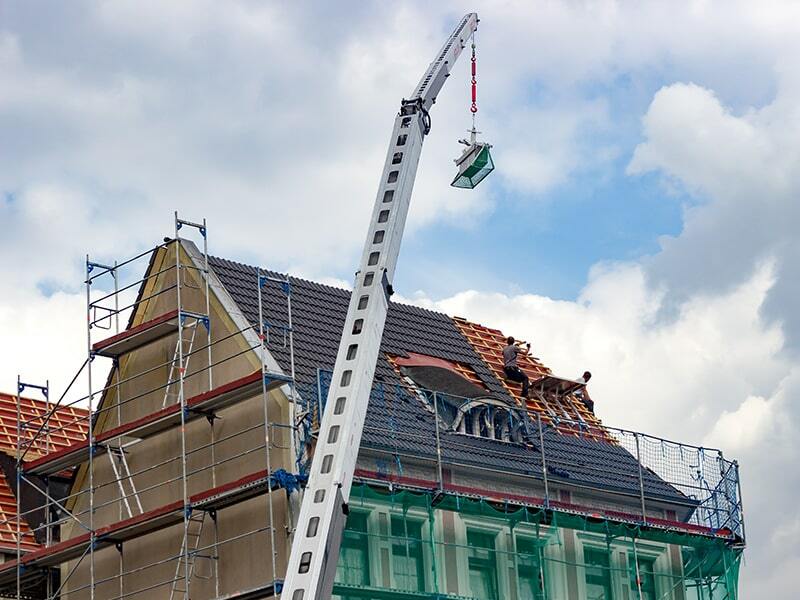 Our crane services are also helpful with home building, remodeling, and even tree work. From putting together modular homes to installing or replacing roofs, we’re a team that you can depend on.